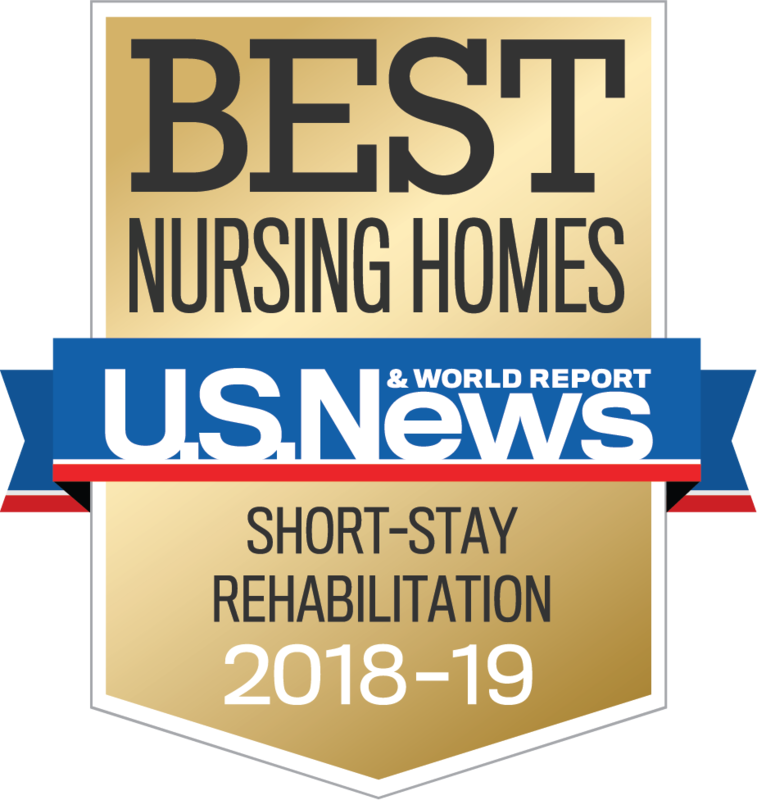 U.S. News World and Report listed Signature HealthCARE of Waterford to its prestigious list of Best Short-term Rehabilitation. 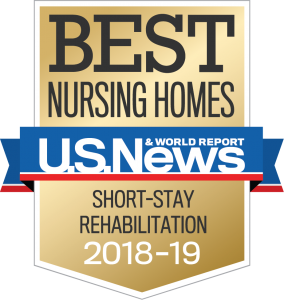 In the first year of U.S. News’ new short-stay rehabilitation rating, Signature HealthCARE of Waterford is one of seven Signature locations appearing on the list leading in quality and leading in innovative solutions. Signature HealthCARE is leading the culture change movement in the long-term care industry with over 50 locations added to the international Eden Alternative Registry and over 100 locations accredited through Providigm’s Quality Assurance Performance Improvement (QAPI) program. From culture change to innovation, Signature continues to live out its mission of serving patients and elders with joy and a commitment to excellence.